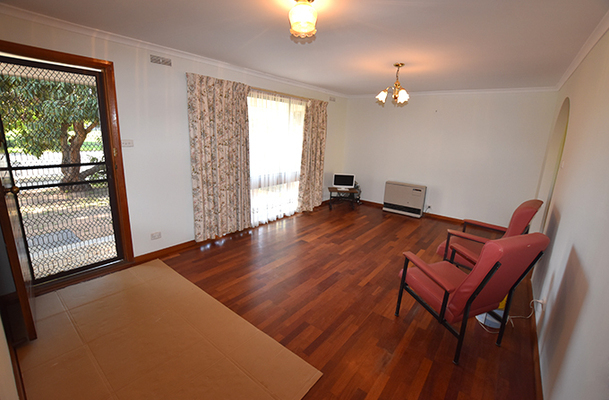 This neat and tidy 3BR BV home is well worth an inspection. 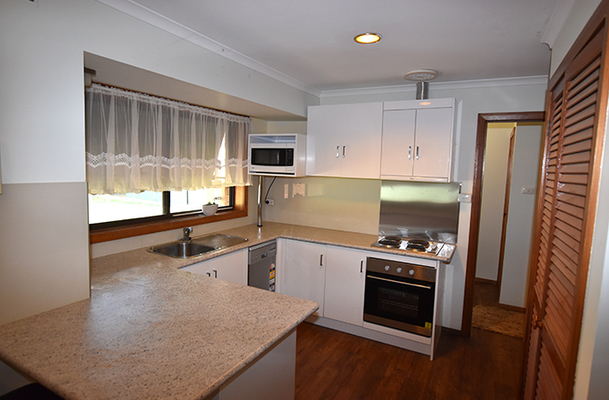 The newly renovated kitchen has new appliances plus spacious pantry. 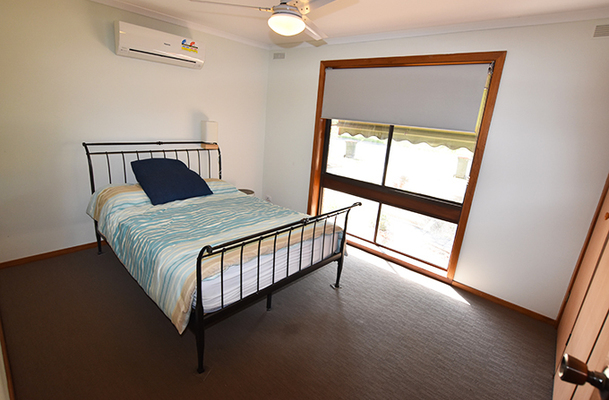 All bedrooms have BIR’s, new floor coverings and window furnishings, 2 with R/C S/S A/C. 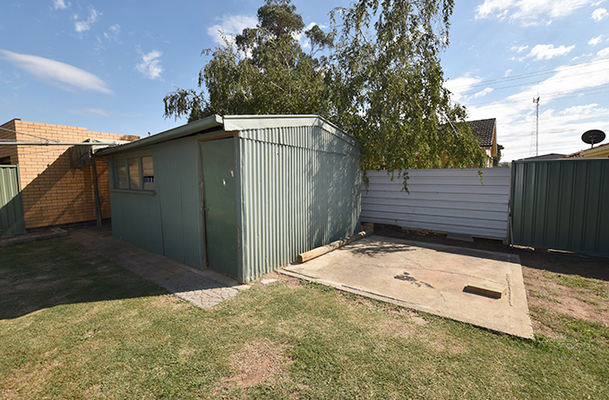 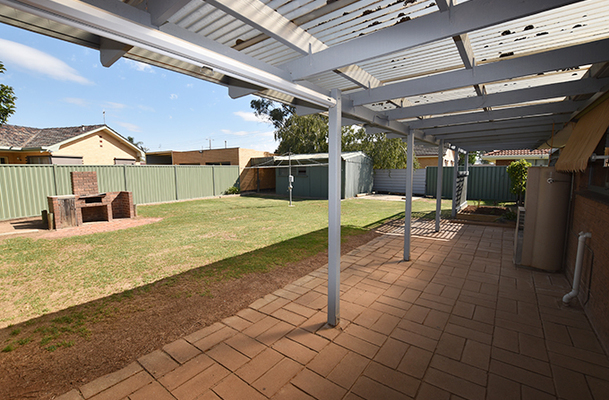 Outside you will find a securely fenced neat and tidy backyard with 4m x 5m shed, paved outdoor area with pergola. 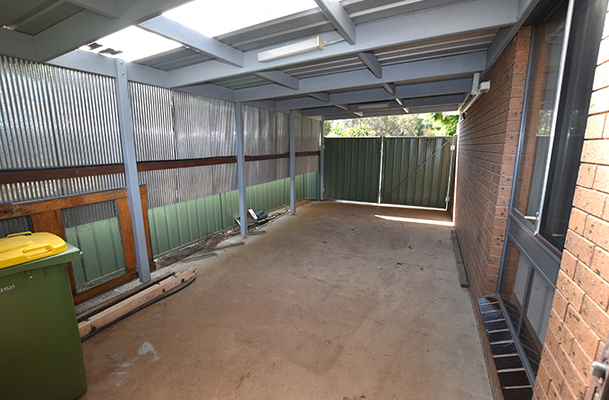 Single carport plus access to rear yard complete the picture. 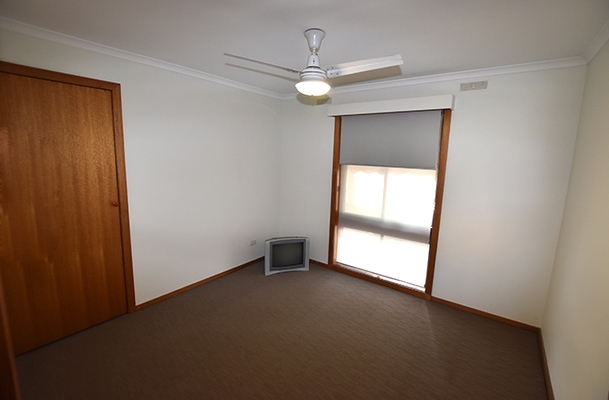 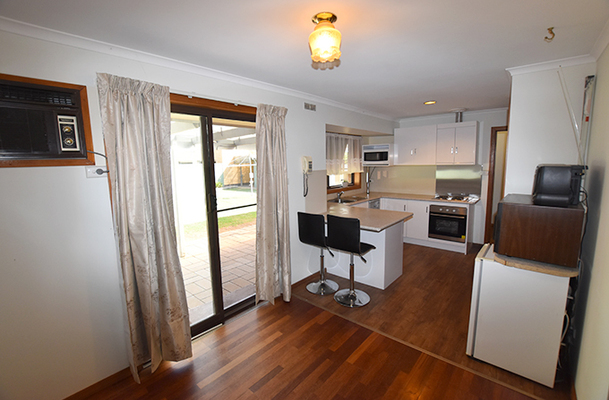 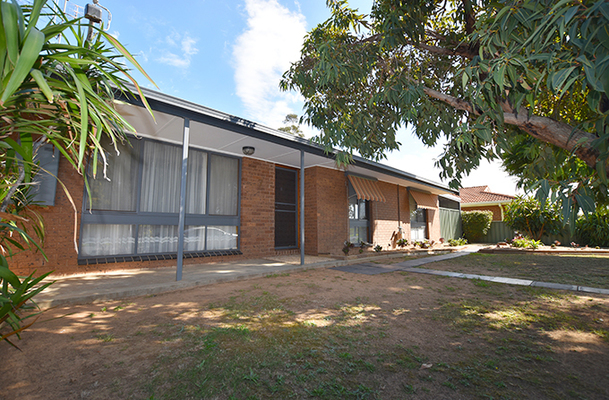 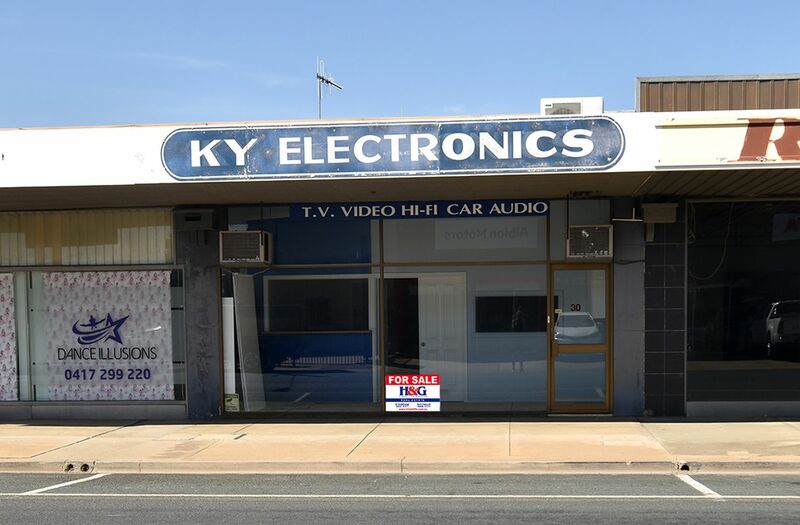 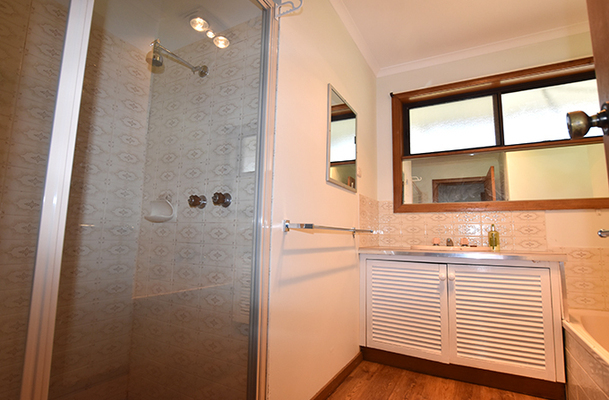 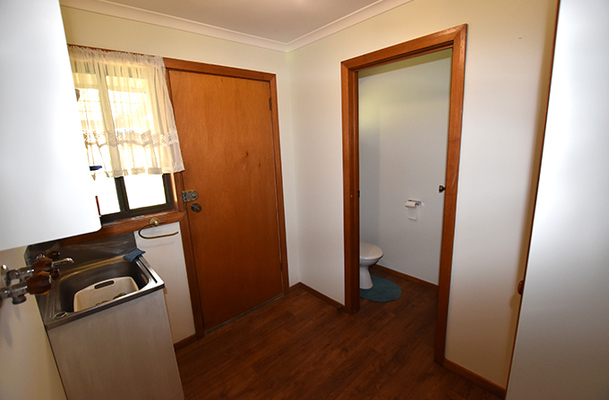 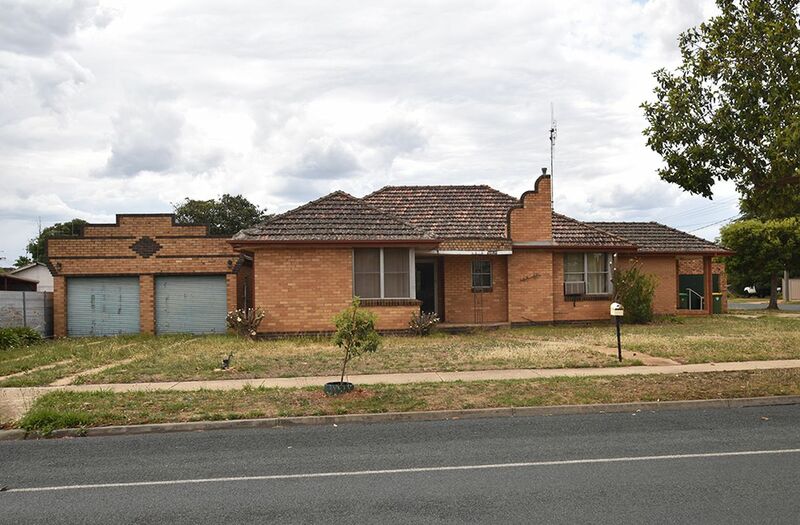 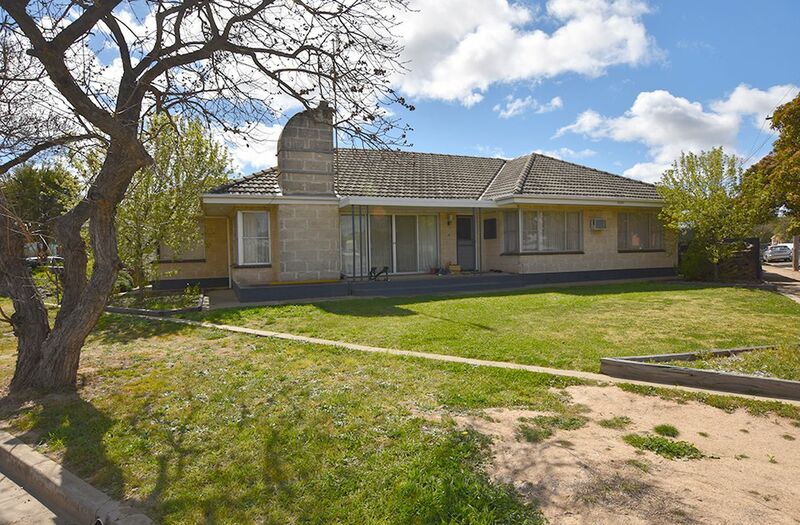 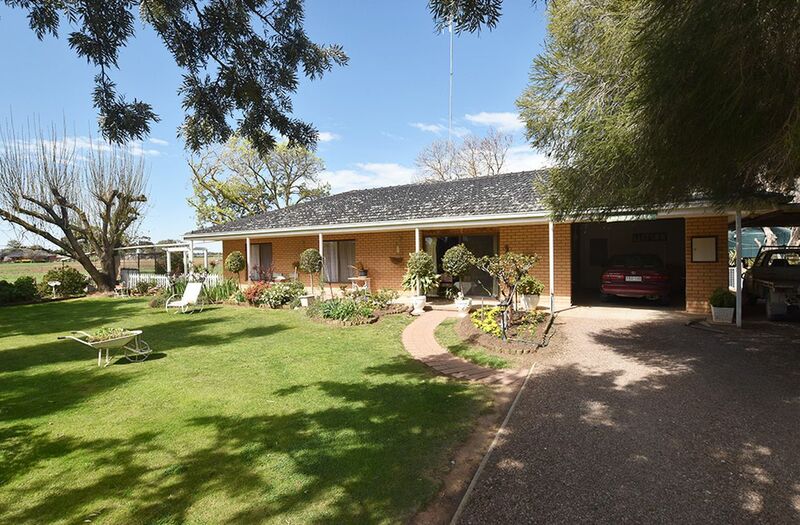 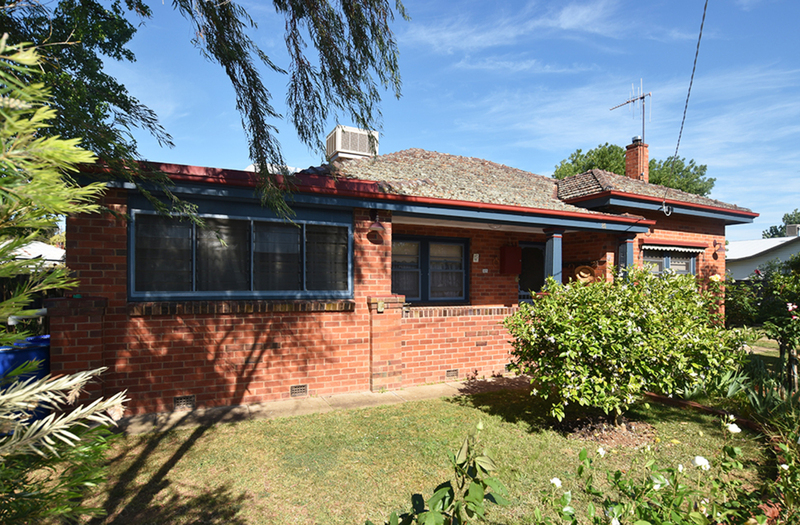 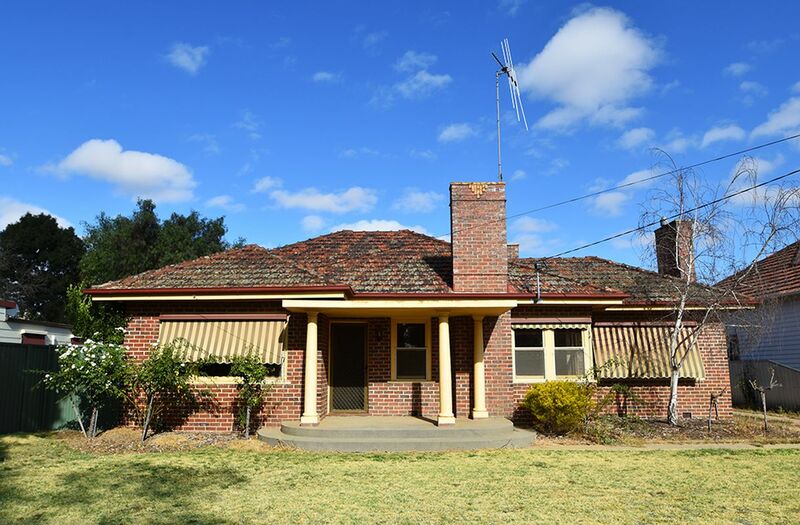 This property would suit first home buyer, family and investor alike.